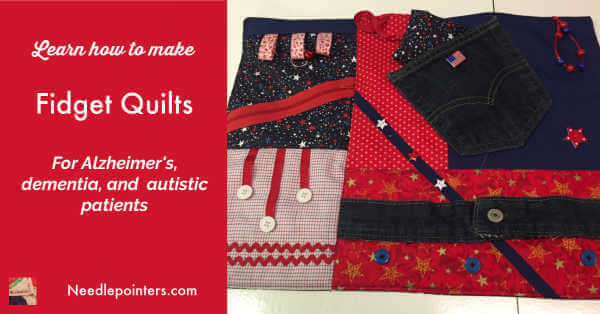 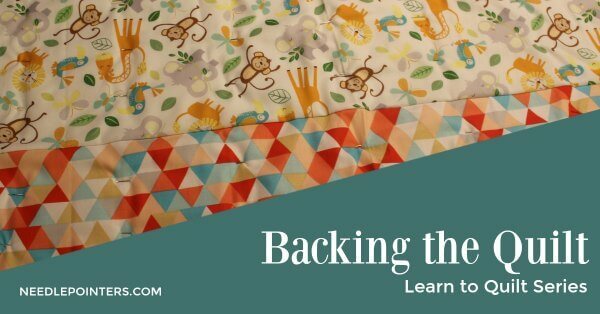 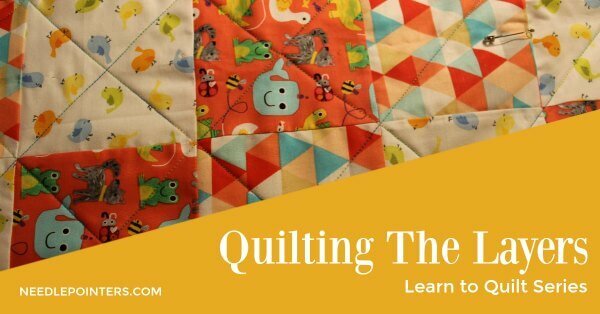 Learn how to do quilting techniques with these videos. 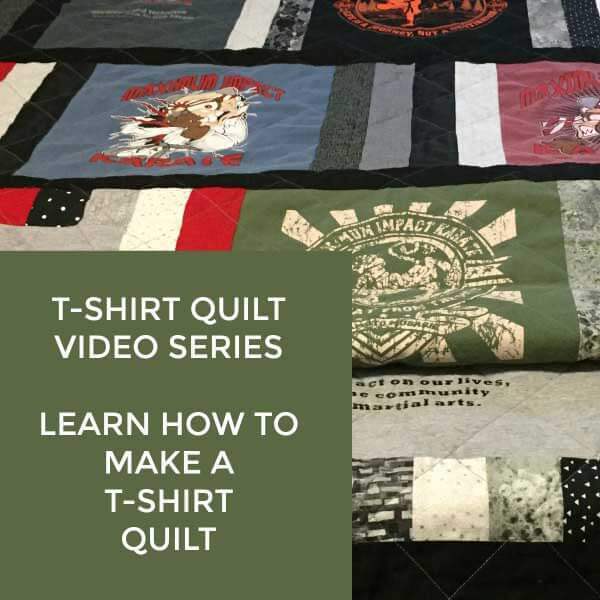 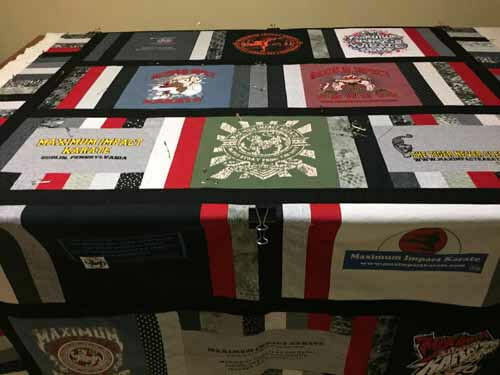 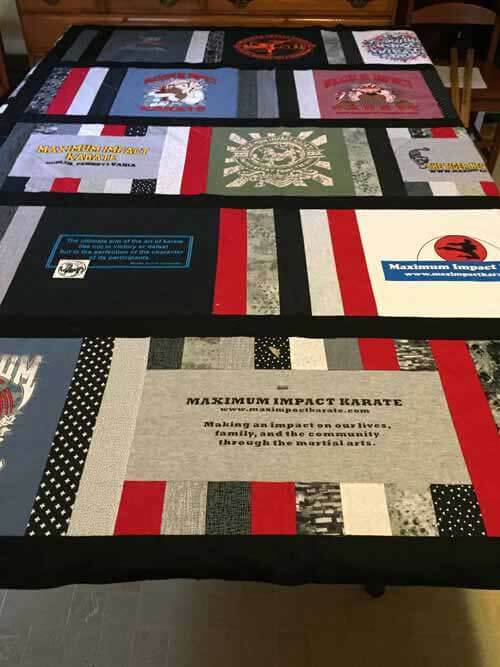 Videos are an easy way to learn how to quilt. 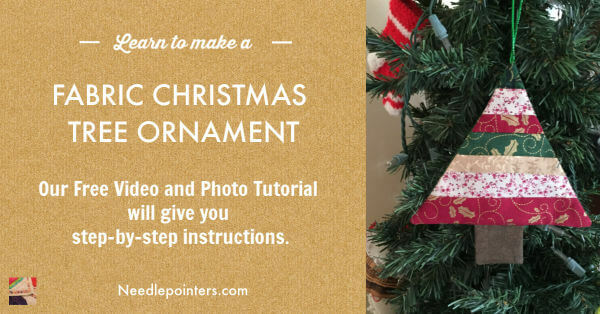 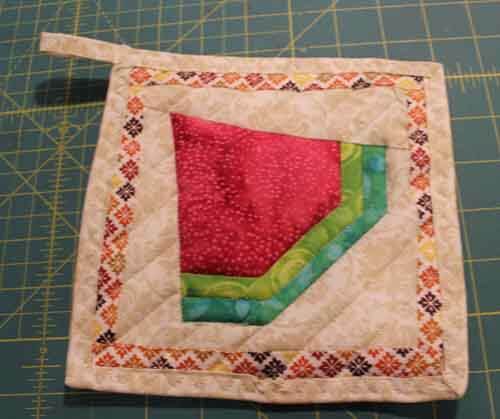 Learn a simple way to bind a potholder with a hanging loop. 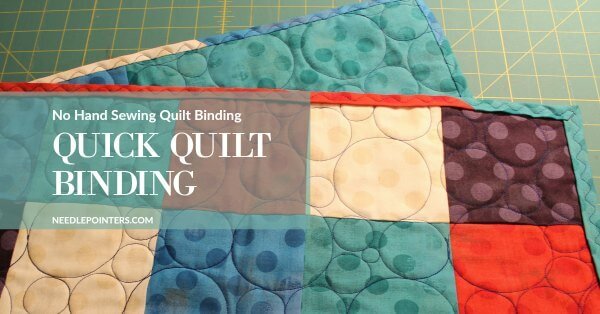 This binding is completely done with a sewing machine using the serpentine stitch. 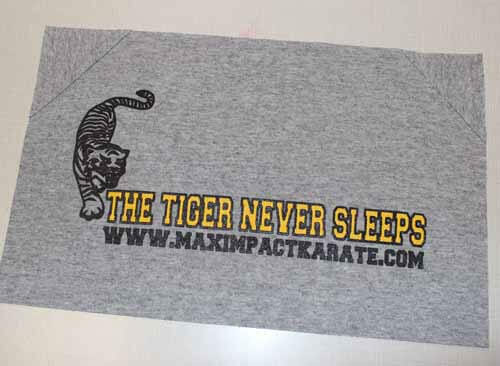 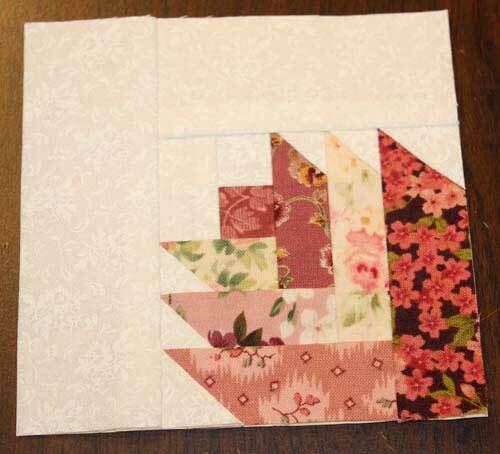 No hand stitching. 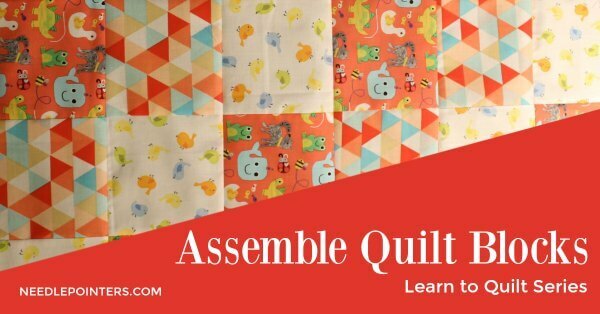 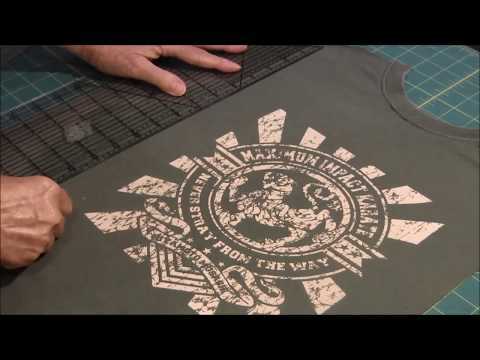 A video on how to machine quilt. 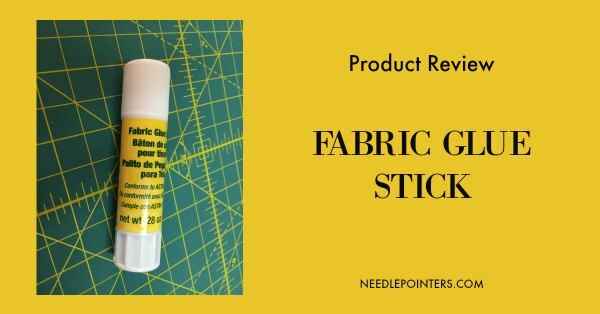 Needlepointers.com. 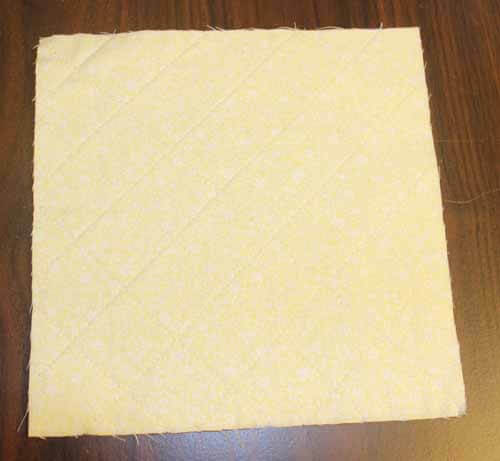 How to paper piece. 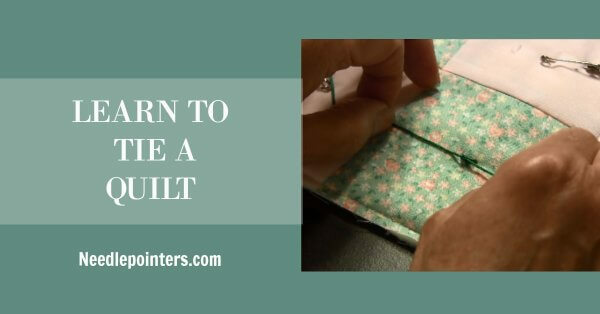 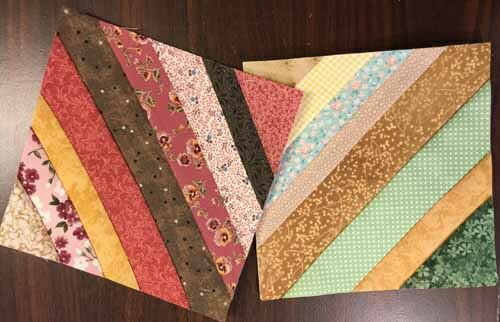 This tutorial will explain how to do paper piecing which is also known an foundation paper piecing. 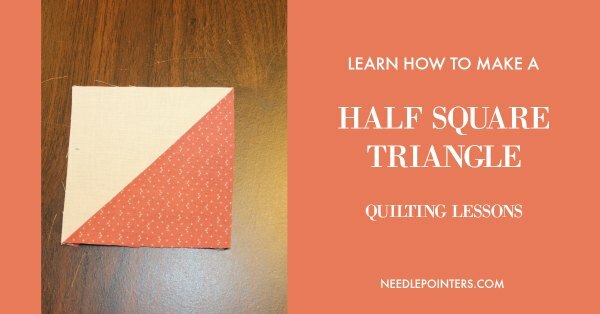 Perfect points and angles are easier which using this quilting technique. 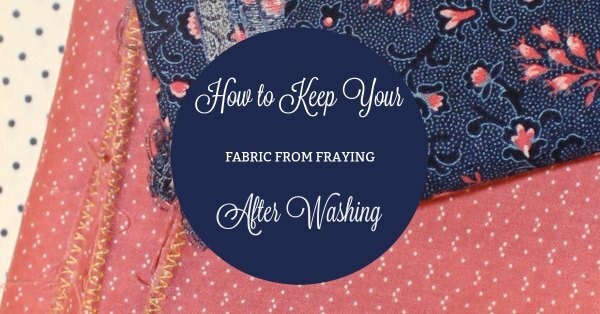 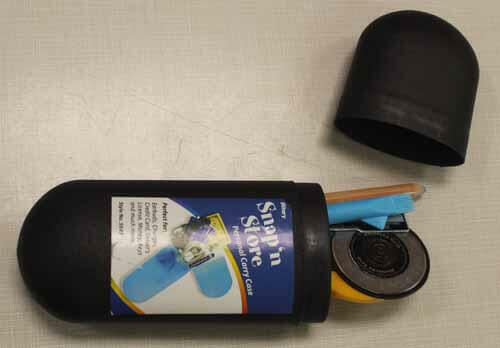 If you prewash fabric, how do you prevent fraying? 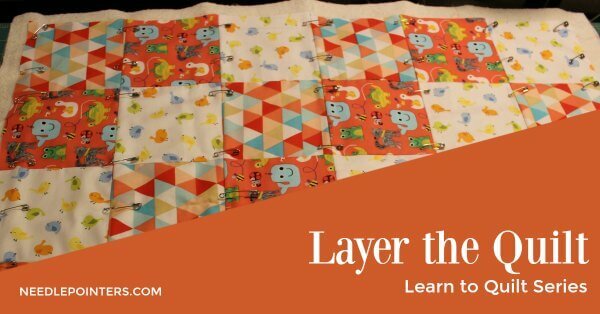 Learn some techniques on how to stop fraying. 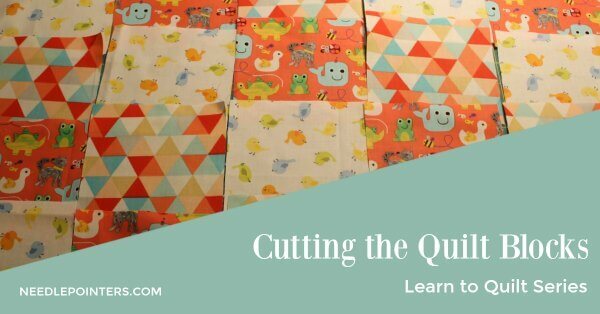 Learn a quick and easy way to make quilted fabric.